Jennifer Maggio is a national voice for single mothers and hurting women. Her personal story has been featured in hundreds of media venues including The New York Times, Daystar Television, The 700 Club, and many others. 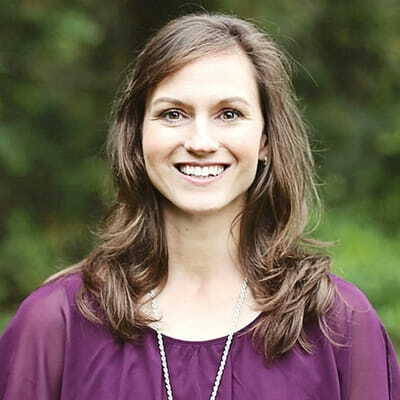 She is CEO/Founder of The Life of a Single Mom Ministries, a national nonprofit that works with churches to develop single mom’s programs and serves more than 1,500 churches and 71,000 single mothers annually. She is an author of several books, including The Church and the Single Mom. For more information, visit www.thelifeofasinglemom.com or check out her Facebook and Instagram pages.